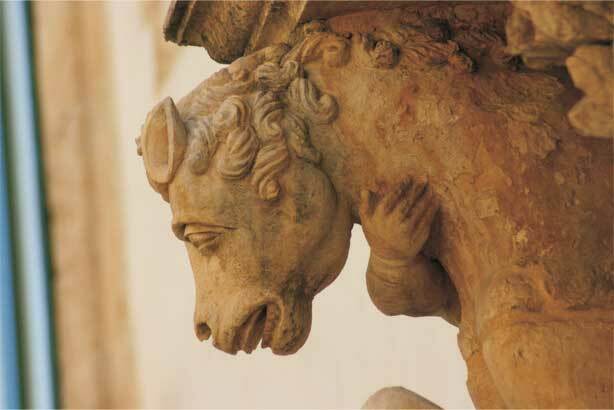 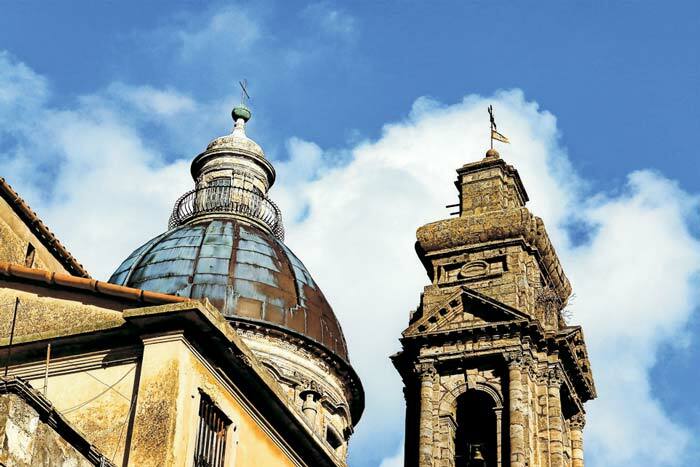 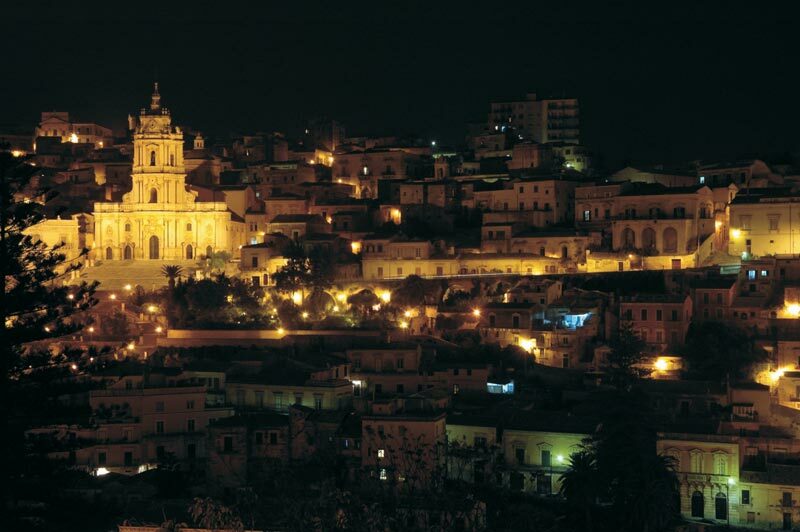 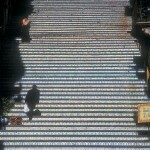 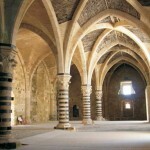 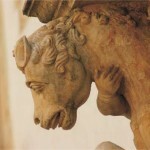 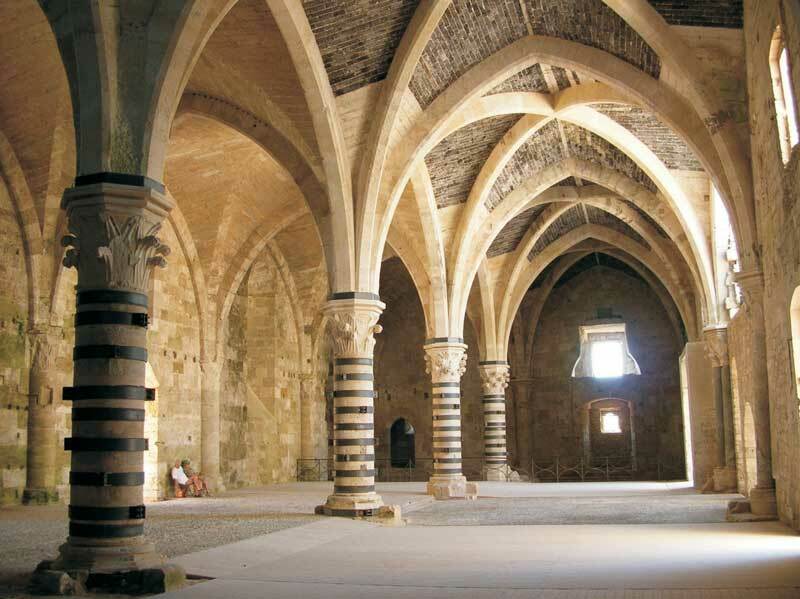 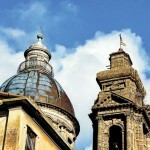 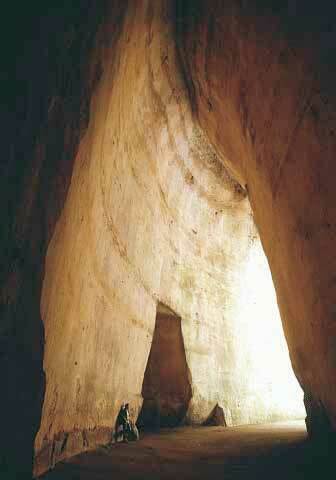 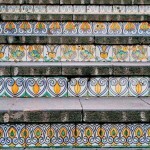 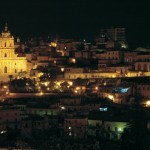 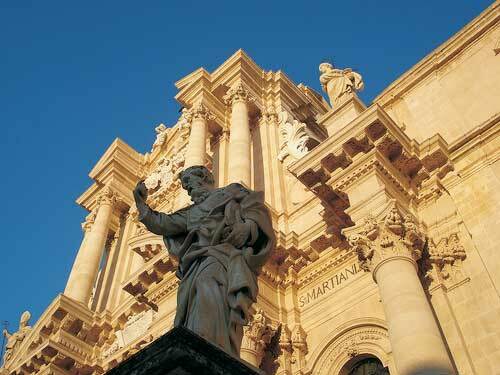 Rich in history, art and culture, Sicily South-East offers a lot to see and admire. 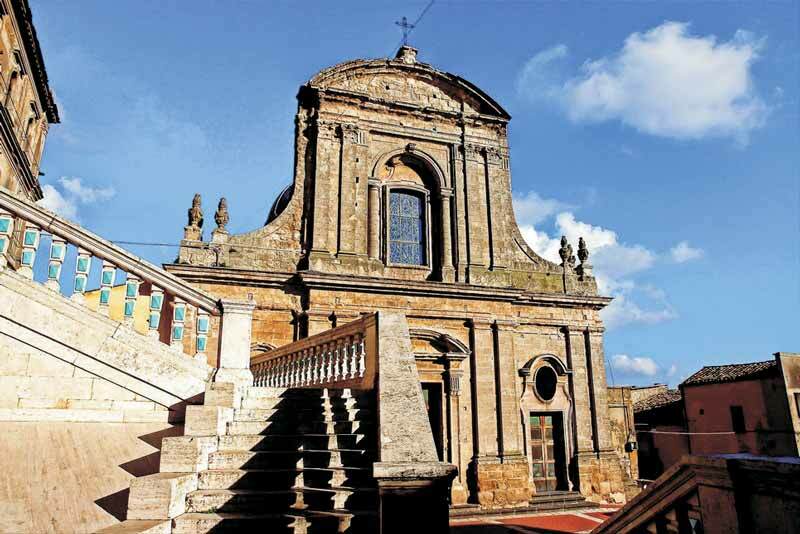 It combines wonderful art towns and archaeological sites with uncontaminated coastlines, wild nature and a variety of amazing landscapes. 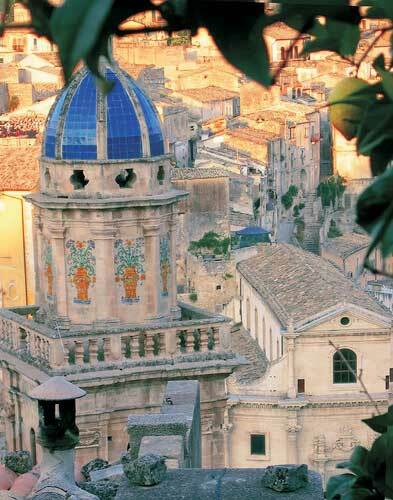 Often defined “The Greek Sicily”, this area bears impressive traces of Greek colonisation; fascinating Syracuse, once head of the Magna Grecia, is certainly the protagonist of such historical heritage. 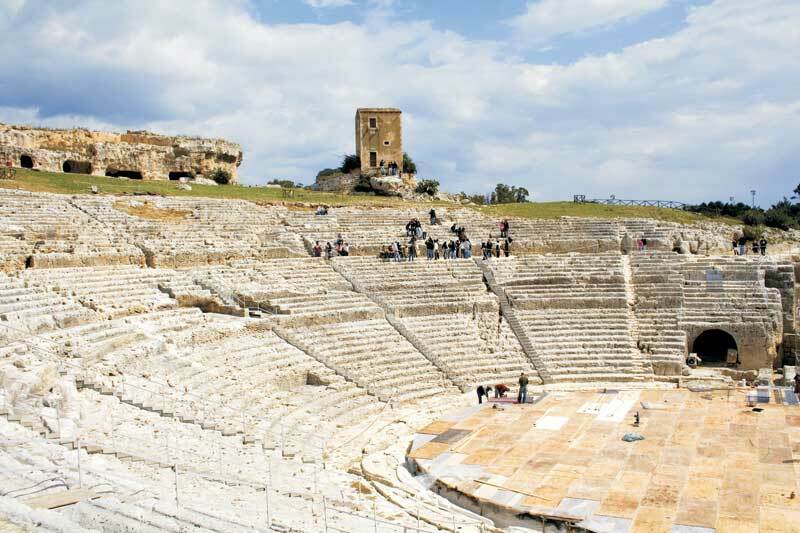 Its Greek archaeological site Neapolis, as well as the little island of Ortigia (where Greek, Baroque, Byzantine and Norman cultures influence buildings architecture) today is an important attraction for large numbers of visitors. 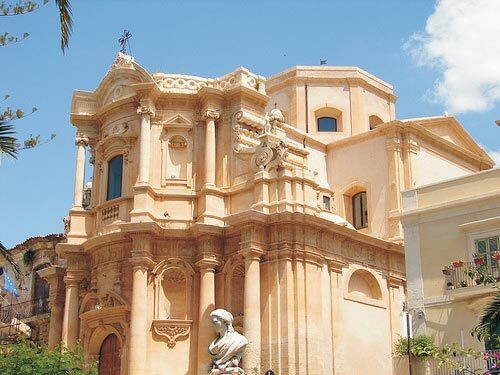 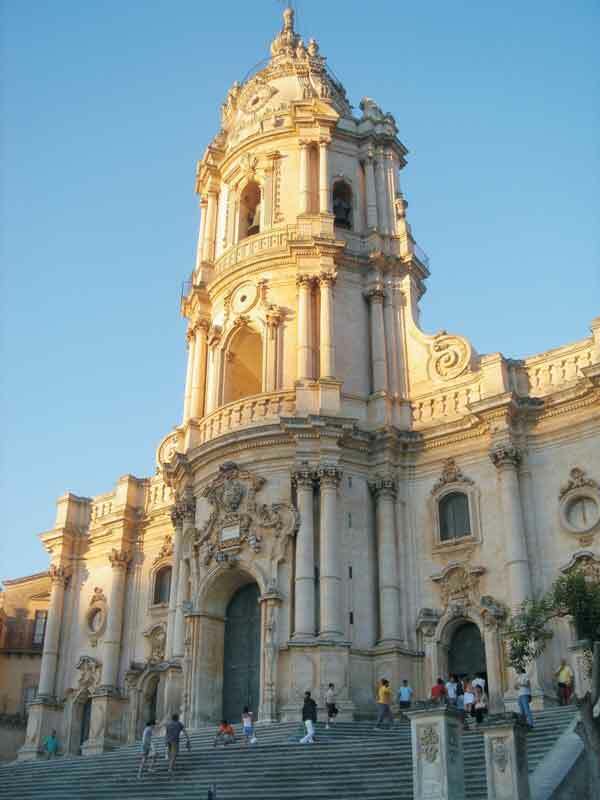 Nearby, completely rebuilt after the earthquake occurred in 1693, Ragusa, Noto, Modica and Scicli show all magnificence of Sicilian Baroque style in churches, streets and palaces, creating unforgettable scenarios worth to be visited. 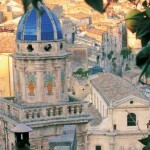 Sicily South-East, rich in Nature Reserves and natural areas, is also considered a part of the Island boasting more nature protected areas like the wonderful Vendicari Nature Reserve, a peaceful oasis contained in a narrow sandy coastline visited by fascinating migratory bird species every year. 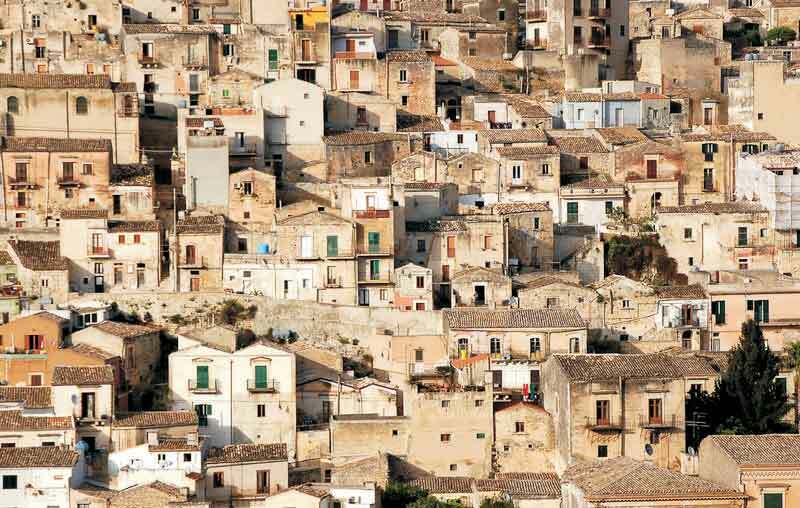 Sicily hinterlands boast ancient agricultural traditions and flavours to rediscover in the Iblean Mountains, characterised by typical dry-stone walls crossing its fields, prehistoric cave settlements and evergreen carob representing a dominant landscape feature. 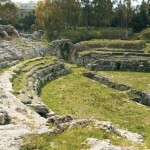 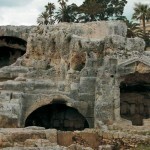 Thanks to its strategic position, Syracuse has played an important role in the Mediterranean area for many centuries. 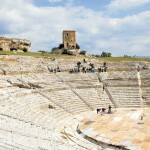 The city was founded by the Greeks and soon became a powerful economic and cultural centre. 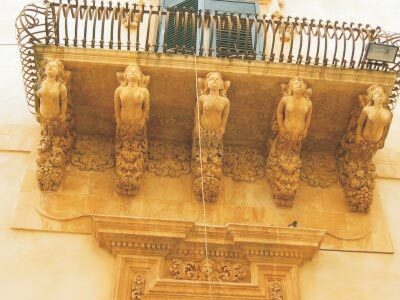 Nowadays, it is one of the most interesting city in Sicily, bearing the heritage of several dominations (Greeks, Romans, Byzantines, Arabs and Normans), clearly visible in many monuments and buildings. 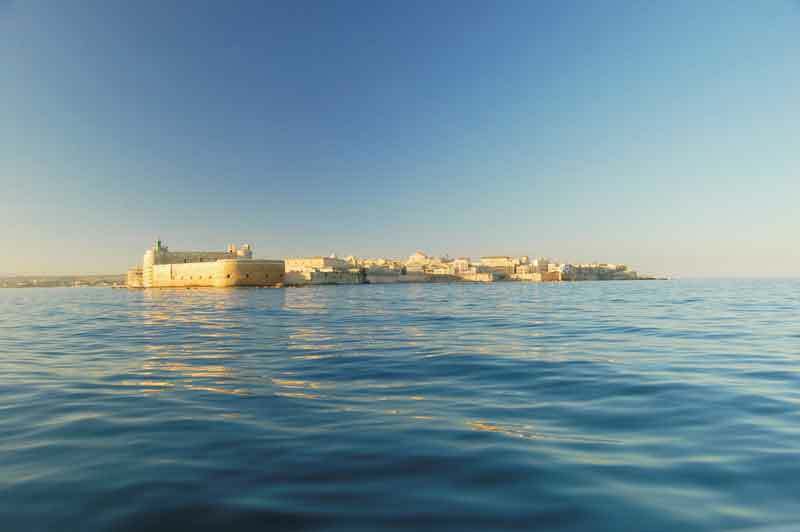 The city boasts a wonderful Baroque architecture and is renowned for its impressive well-kept Greek Theatre as well as for Ortygia, its splendid little island. 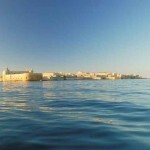 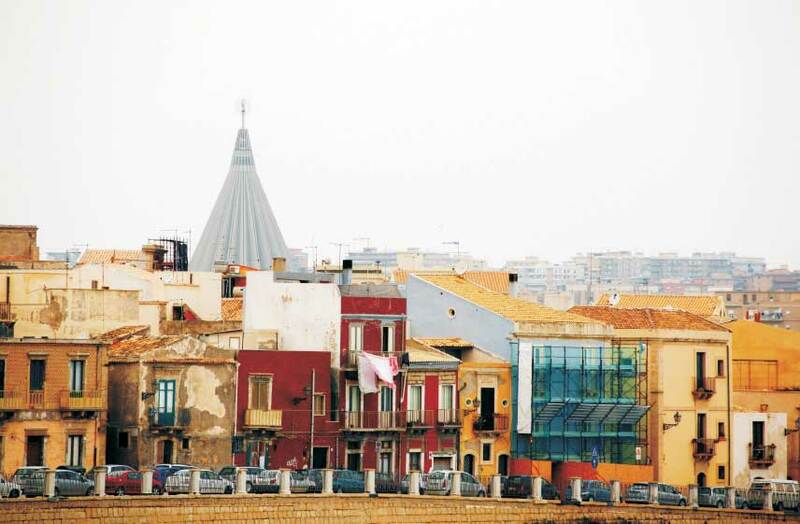 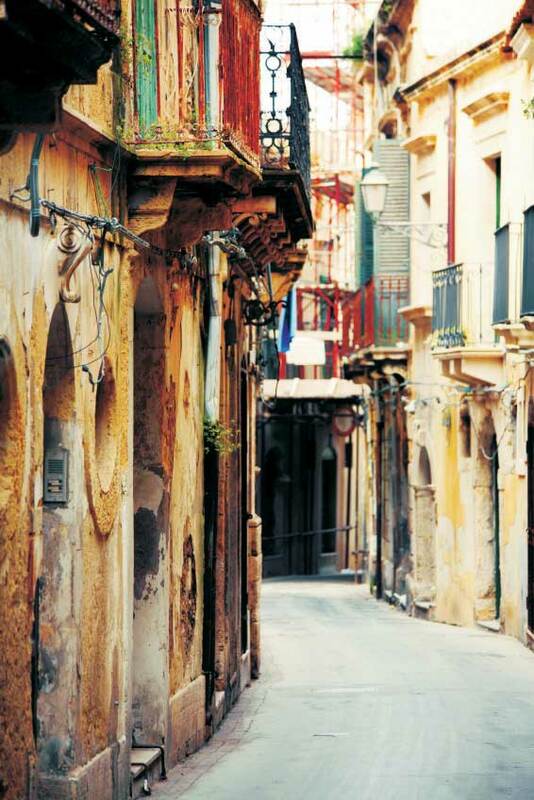 Connected to the mainland through a bridge, Ortygia is the oldest part of the city. 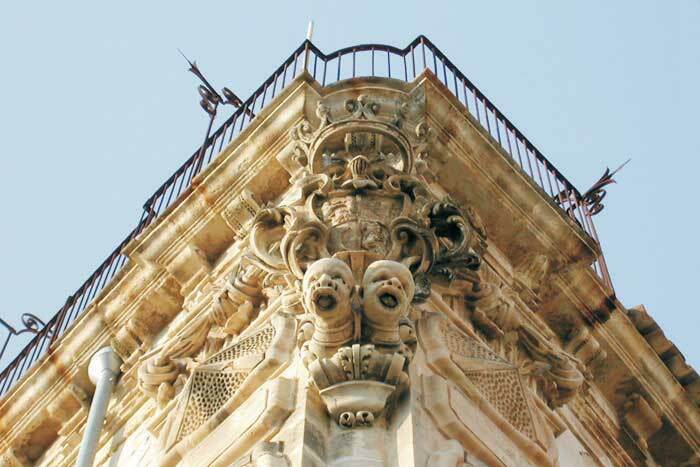 It is a wonderful jewel preserving all traces of the numerous ancient cultures dominating the town from its ancient origins. 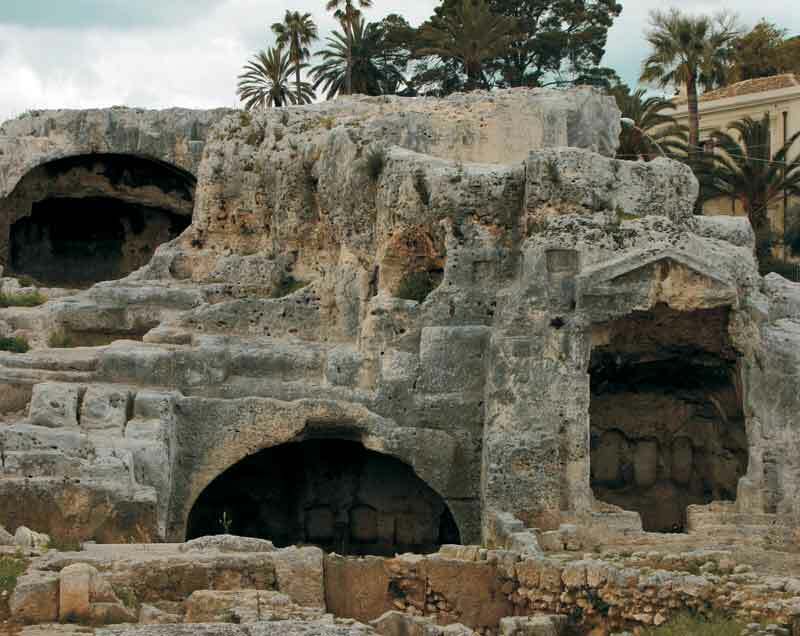 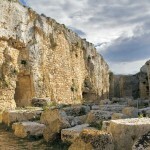 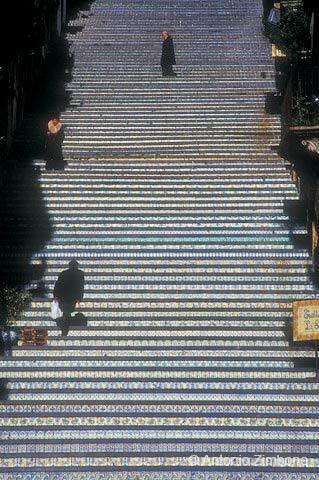 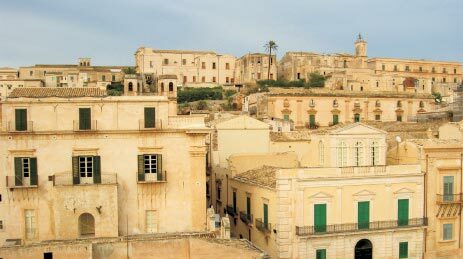 Throughout the 18th century, following the terrible earthquake of 1963, the ruined town of Noto became an enormous construction site run by prominent architects. 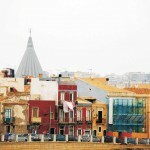 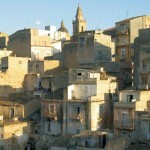 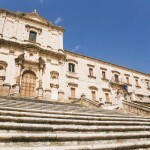 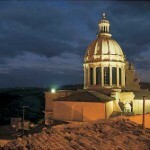 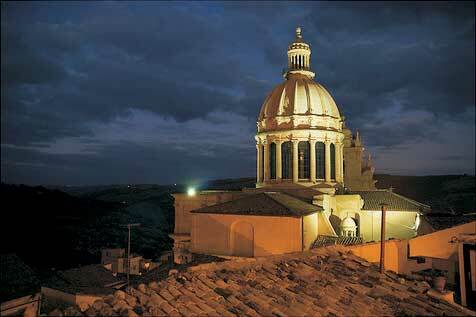 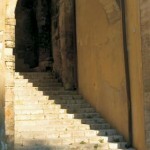 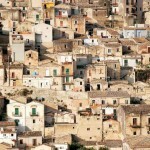 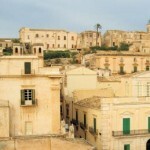 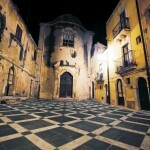 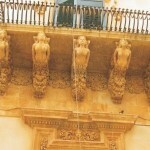 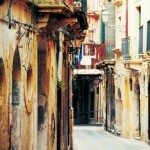 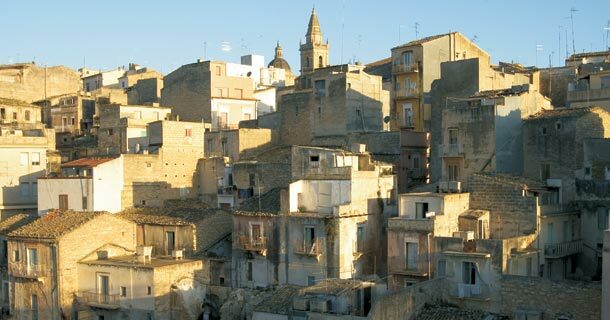 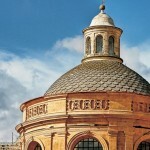 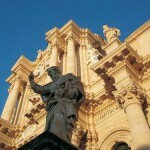 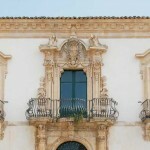 Today Noto’s magnificent Baroque architecture is unique in Sicily, despite an unmistakable air of decay. 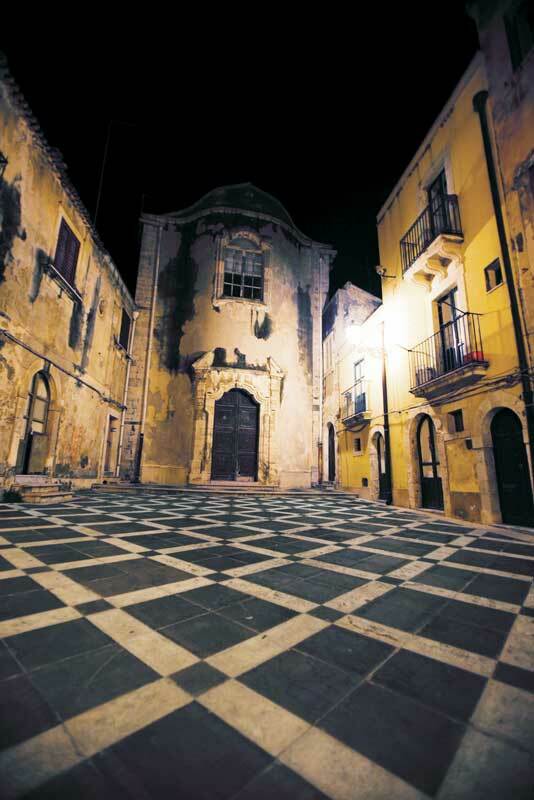 However, substantial restoration work started after the town was named a UNESCO World Heritage site. 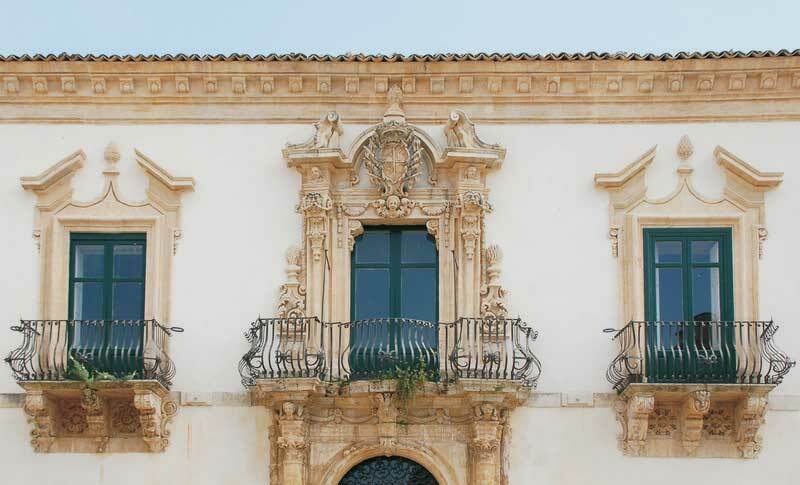 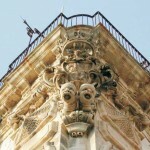 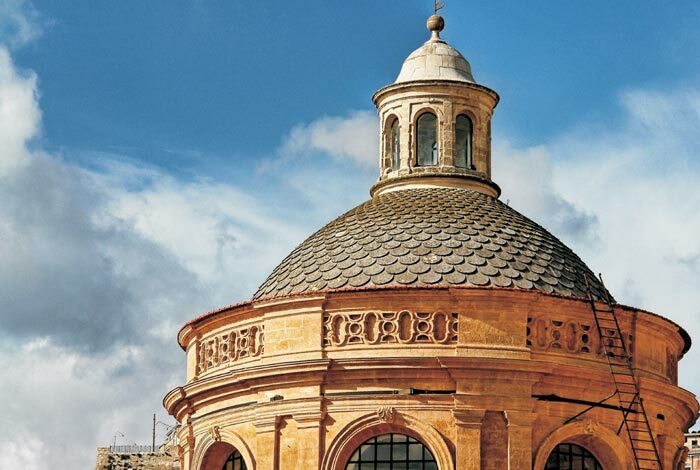 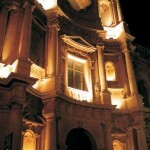 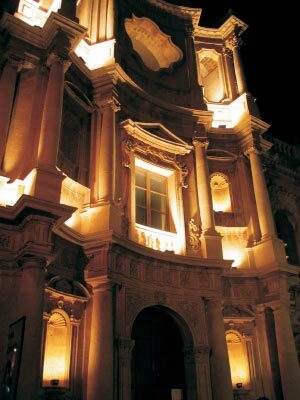 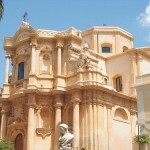 Noto’s Baroque buildings are revealing in all their glory. 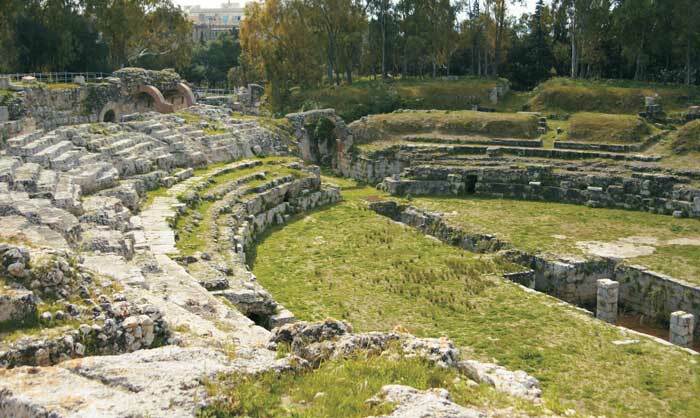 This ancient city was founded as Hybla Heraia when the Siculi moved into the interior to escape from the Greek colonists. 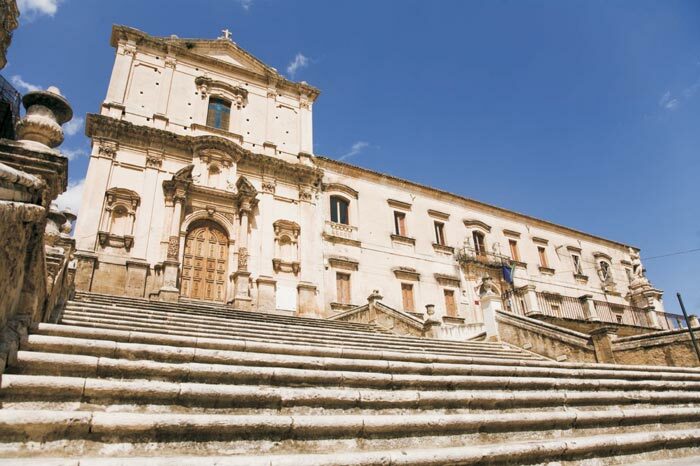 Ragusa was declared part of the UNESCO World Heritage and it is divided into two distinct areas: Ragusa Superior, completely rebuilt in Baroque style after the 1693 earthquake and therefore called “new Baroque Ragusa”, and the older Ragusa Ibla, still maintaining a medieval structure. 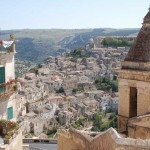 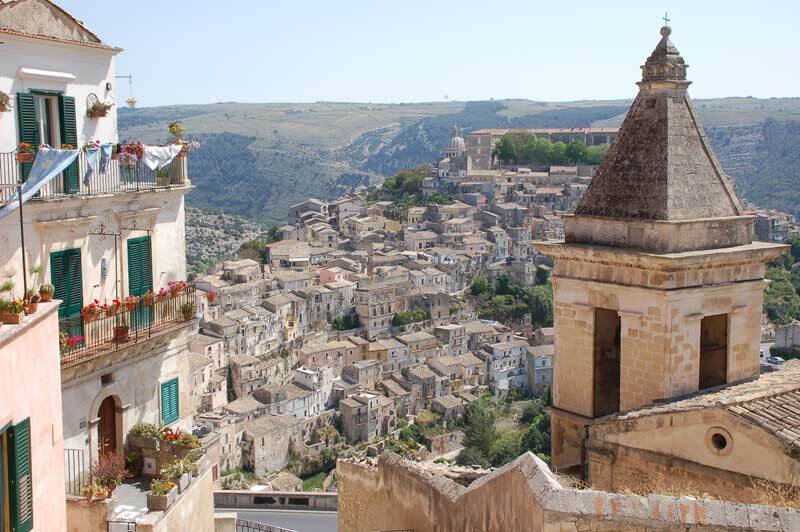 Inhabited since the era of the Siculi culture, Modica, a UNESCO World Heritage site, rebelled against Roman rule in 212 BC and, thanks to its strategic position, became one of the most important towns in medieval and Renaissance Sicily. 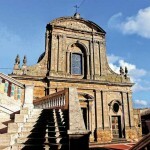 Scicli, a UNESCO World Heritage site, once played a major role in controlling communications between the coast and the uplands. 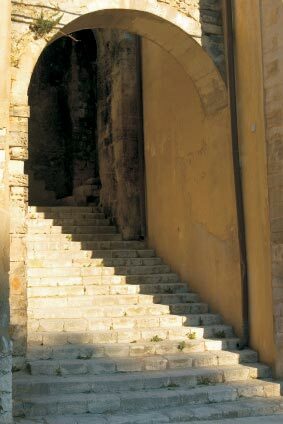 It was an Arab stronghold and then became a royal city under the Normans. 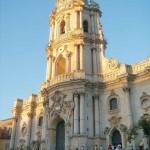 It was totally rebuilt after the 1693 earthquake, and Baroque streets, facades and churches emerged from the devastated town. 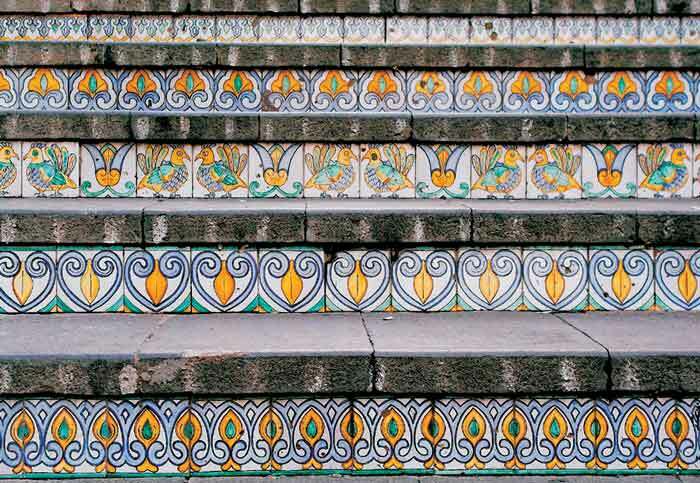 In the history of this city (UNESCO World Heritage site), built between the Erei and Iblei Hills, there is one element of continuity – ceramics production. 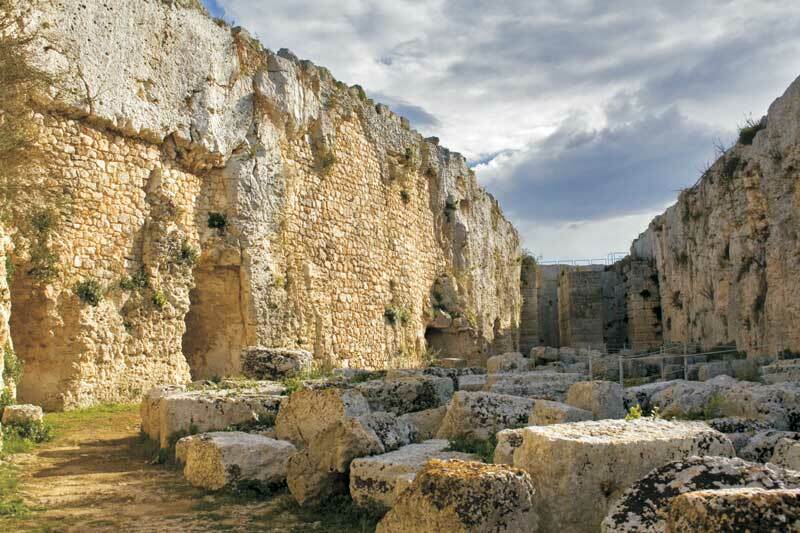 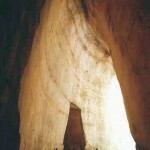 Prehistoric pottery has been found on the hills around the Arab Cal’at Ghiran (castle of vases). 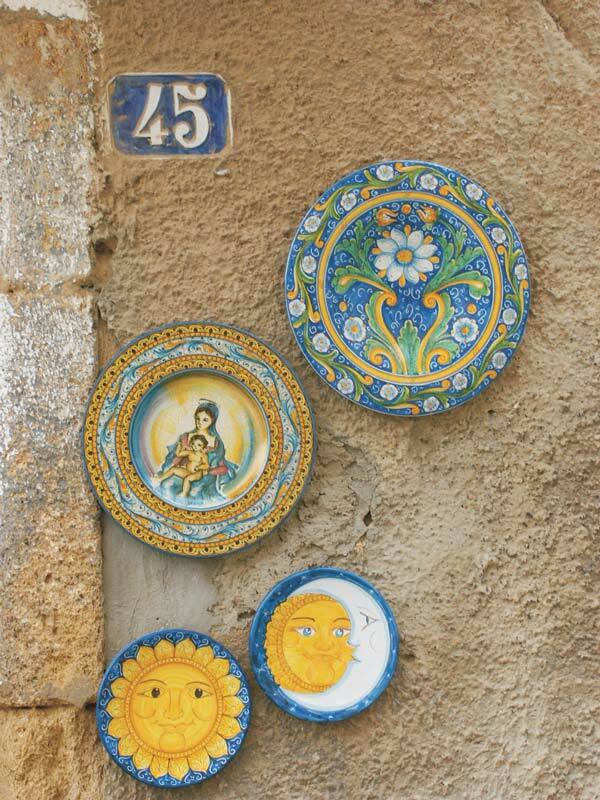 During the Middle Age, the town became very famous for pottery and ceramics which were used to decorate churches, streets and quarters during the centuries. 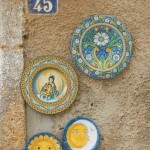 Nowadays, this handicraft tradition is still maintained.